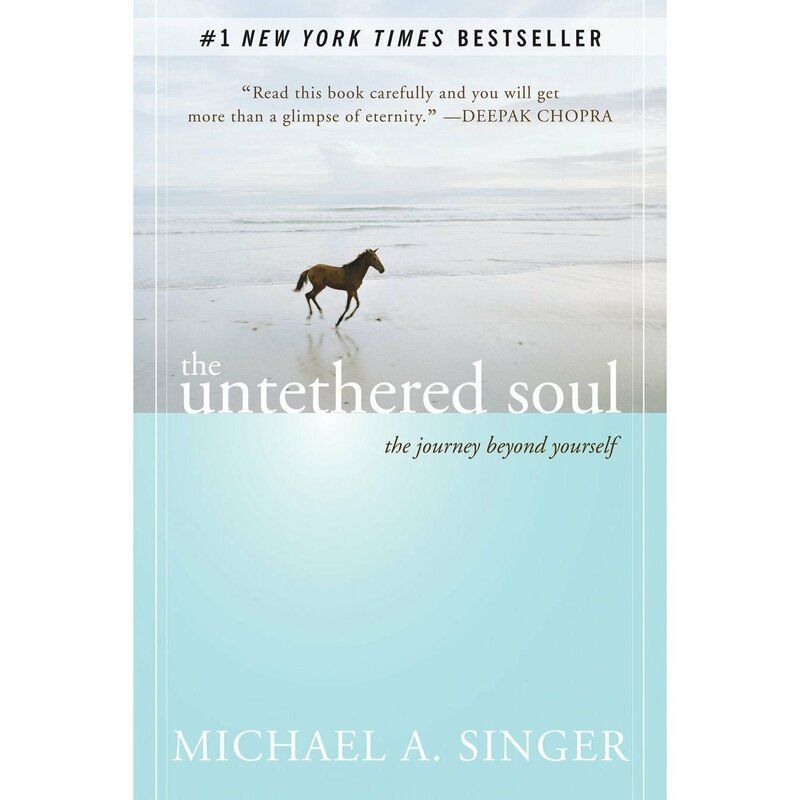 Please join us for a journey of letting go and surrendering ourselves to Love as we study, discuss, practice and finally digest the words of wisdom, compassion and consciousness, in the untethered soul, by Michael Singer. We will meet for many weeks and months, integrating this material into our lives. Our readings, discussions, meditations and life applications will be facilitated by Pam Pence and Donna McCullough. 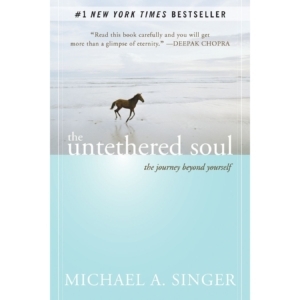 The book is available in the bookstore, and is also available audibly at Audible.com.